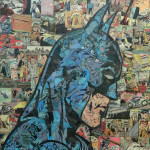 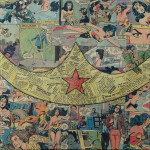 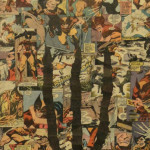 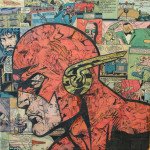 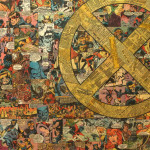 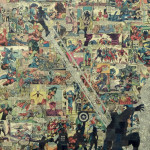 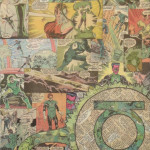 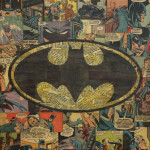 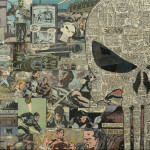 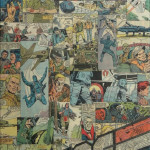 Mike Alcanatara creates incredible collages using actual comic books. 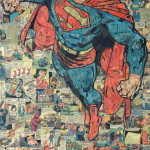 Mike uses nothing but the pages of comics to construct his pieces to create an authentic representation of our favourite heroes of paper and ink. 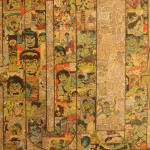 Mike Alcantara is an artist based is Austin, TX.